Most users choose Plex because of its elegant interface and ability to handle large libraries of music, movies, and shows. 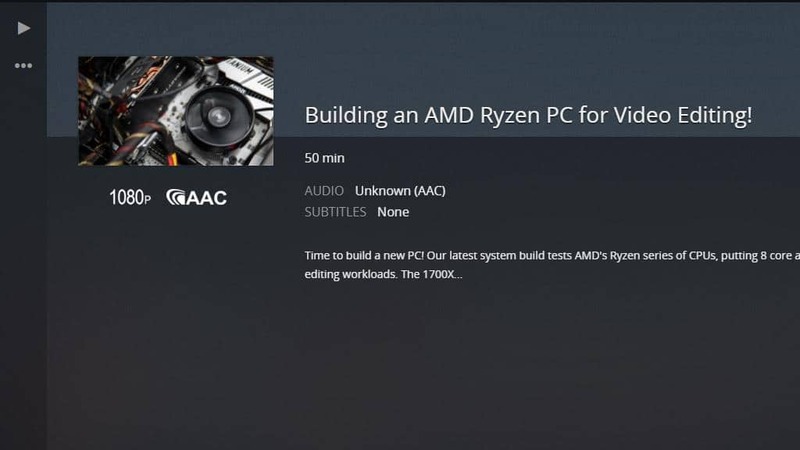 But Plex can do a lot more than stream downloaded content. Through the use of Plex plugins, it’s easy to get your favorite web services on your TV and mobile devices. We looked through everything Plex has to offer, tested about 80 plugins, and took notes on the little tricks you need to know to get it all working. 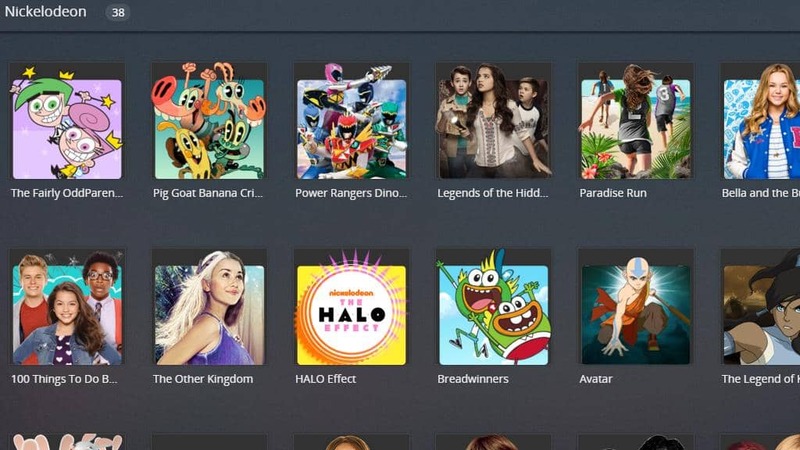 These are 26 of our favorite Plex plugins, including 9 unofficial plugins that you may want to avoid. 1.8 Nickelodeon & Nick Jr.
Protection – Comparitech doesn’t endorse piracy, but we do think you should be protected against ISP speed throttling. ISPs have been know to throttle the speed of customers who stream content, a VPN will prevent them from snooping on your activity and taking any such action. Privacy – Internet privacy is a big deal, and we can’t rely on legislation to keep our browsing history private. Using an encrypted VPN — like IPVanish — means there’s no way for your ISP or anyone else to spy on the sites you use or the streams you watch. 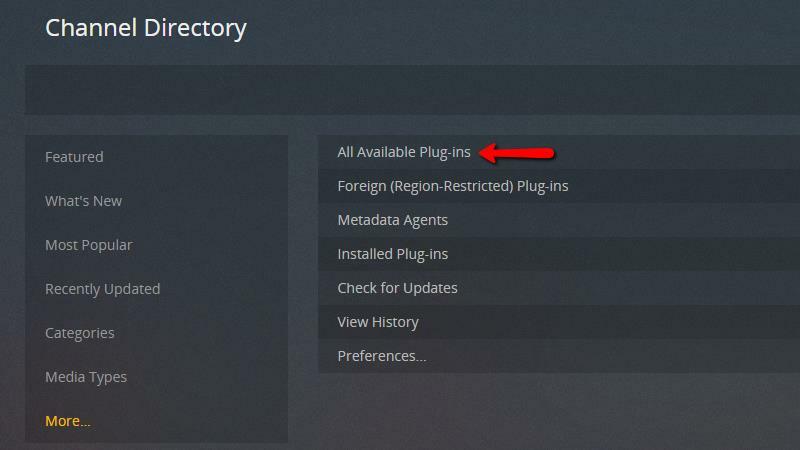 Convenience – If you’re running official Plex plugins, you’ll notice that a handful of them are region-locked. Using a VPN, you can make it look like you’re connecting from any country. It’s much easier to get exclusive content on your Plex server if you can spoof your region. We recommend IPVanish for Windows, Mac, and Linux desktops and all mobile devices — and, more personally, I think it’s the easiest VPN to use. It works seamlessly with Amazon’s Fire Stick and a whole host of other devices. Having tested dozens of VPNs it is one of the few fast enough to stream content uninterrupted. Importantly, IPVanish does not log your activity, which many VPNs do, so your activity will always remain private, making it a popular choice with torrenters and Kodi users too. Exclusive reader deal: Save up to 60% on IPVanish plans here. 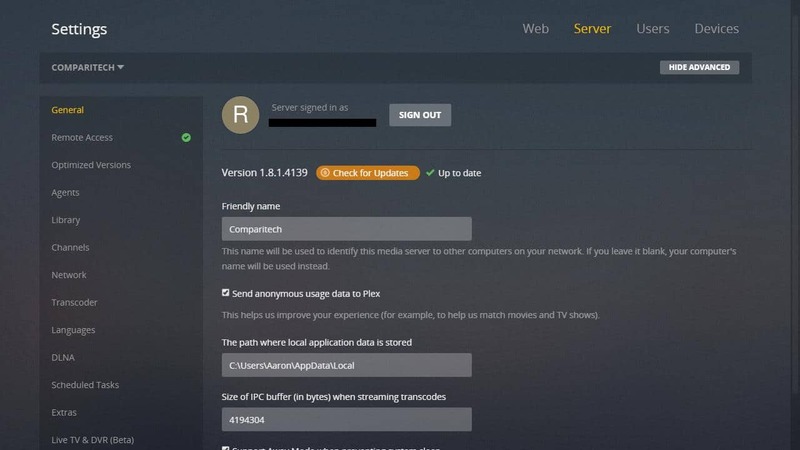 If you need more help installing IPVanish, or want to see how to install a free alternative like OpenVPN, check out our guide on how to selectively route Plex through a VPN. As of version 1.8, Plex officially supports 89 plugins in their North American lineup. If you’re overseas, some of these plugins may not be listed, and others will be replaced by versions that work in your country. We’ve dug into the details to best point out each plugin’s quirks and note when a plugin requires subscription fees. 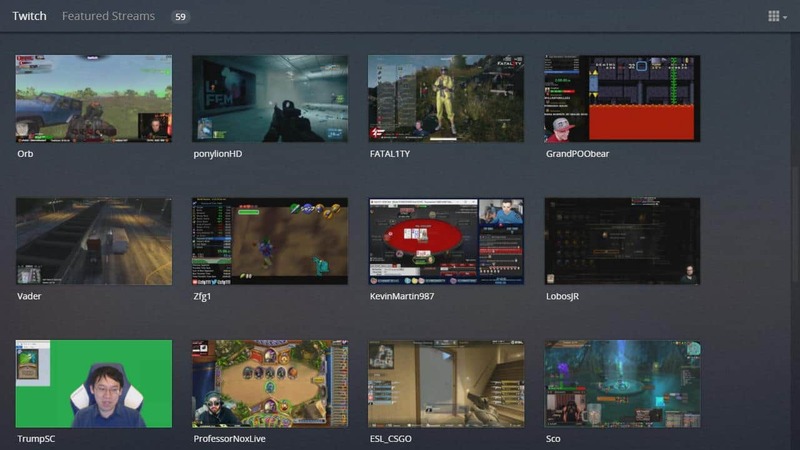 If you’re a gamer, chances are good you’ve already spent some time watching streamers on Twitch. 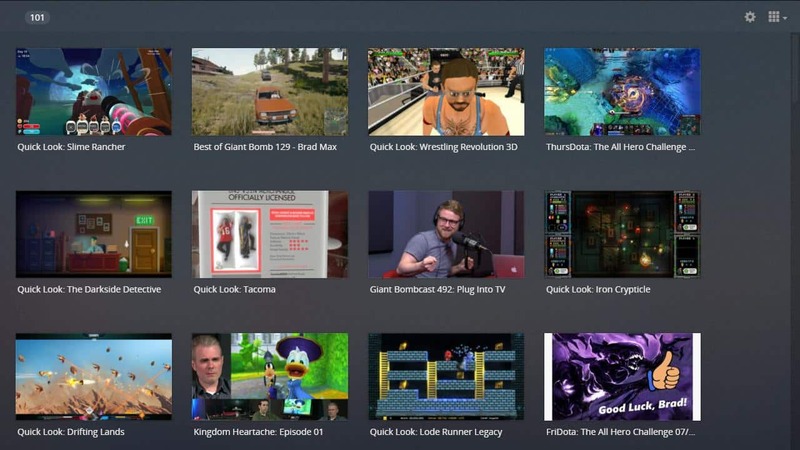 The Twitch Plex plugin is a great way to bring your favorite streams to your TV. It has everything you’d expect from a polished Plex plugin, including high-definition video and straightforward content browsing by category. This plugin is officially supported by Twitch, but it does lack a few features. The biggest problem we have is that there’s no option to log in with your Twitch account. But if you’re a gamer who loves to watch your favorite players stream Overwatch, there’s no better way to get that content in your living room. Pandora is arguably the most popular streaming music service on the web, and it’s absolutely the best choice for streaming radio on Plex. Google Music and Spotify both have unofficial Plex plugins, but setting them up is a pain and they both require paid subscriptions. In contrast, the Pandora Plex plugin is easy to configure and free to use. Once you set your username and password, the plugin pulls in all of your stations and preferences. Music will continue to play even if you navigate away from the station view. All of Pandora’s features work as expected, including quick mixes and music suggestions. 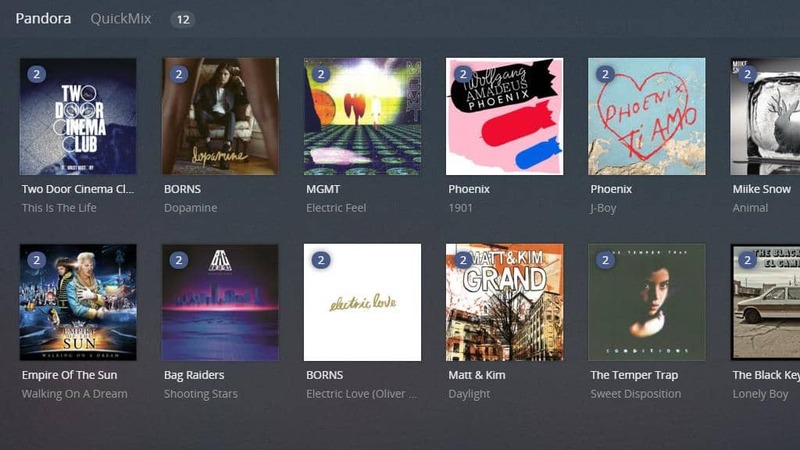 In my opinion, Pandora is a must-have plugin for your Plex server if you’re a music lover. Vimeo and Dailymotion are great sites if you’re a fan of online video. The sites are less restrictive than YouTube, and a lot of great content is uploaded to their servers every day. Vimeo is compatible with your user account, and subscribed plugins carry over as expected. If you don’t have an account, you’ll still be able to watch popular content. 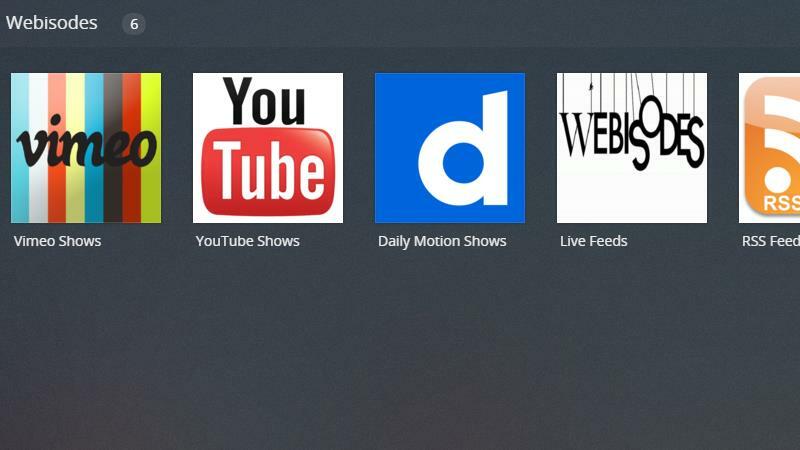 Dailymotion users can browse videos by category, and watch featured and trending videos. Both plugins are easy to use and responsive, with a professional layout and category-based browsing. If you enjoyed MythBusters, you might like Jamie and Adam’s new web-based plugin, Tested. The videos run a bit longer than most web content, and their original programming is really polished and professional. All of Tested’s videos are 1080p, with crystal clear AAC sound. The Tested Plex plugin is straightforward to a fault. It’s just a feed of Tested’s latest content, with their newest videos on top. There’s nothing to change or configure, but that simplicity means your user account from Tested.com is useless here. 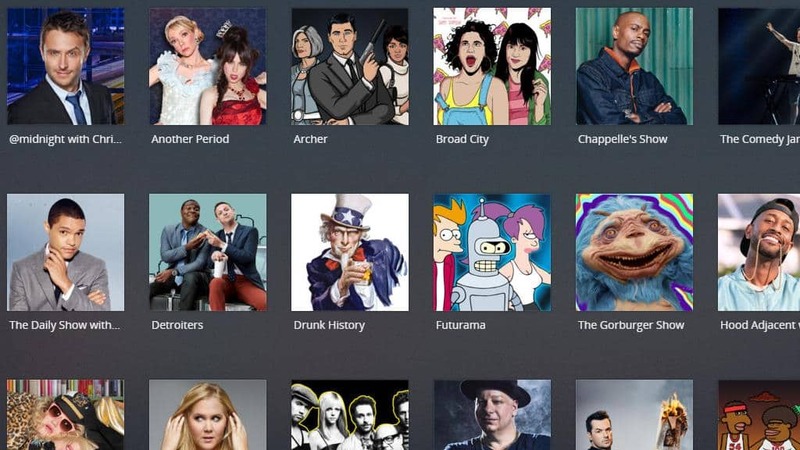 Comedy Central has a ton of great online content and a really solid Plex plugin. I found myself going back and scrolling through forgotten seasons of old shows more than I expected, and I like the huge library of stand-up specials. New episodes are available in 720p, and old shows that were broadcast before HDTV are in 480p. There’s nothing to set up and no need for a user account or paid subscription. The videos are organized by category and easy to browse. It’s probably the Plex plugin I use most often. 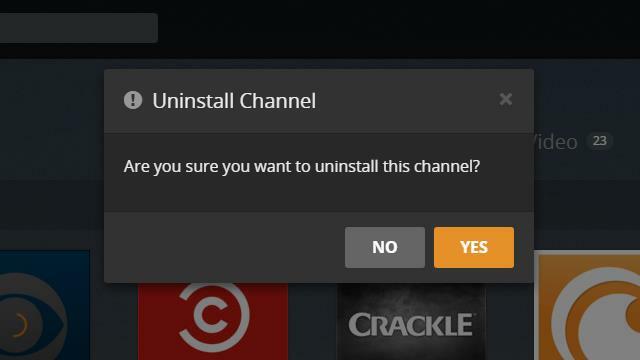 Crackle is Sony’s answer to Netflix and Prime Video. They put a ton of their classic shows and popular movies online, for free. I was surprised by how great content is on Crackle’s Plex plugin. There isn’t anything to configure, and all of the shows and movies are broken down by category. You don’t need a Crackle account to use the plugin, despite what their website says. All of the major over-the-air networks have content online, but usually, you have to use their clunky websites or subscribe to cable in order to get access to on-demand programming. Their Plex plugins have everything that they make available online and on-demand, including the latest episodes of their most popular shows. I know I’m a nerd, but the PBS Plex plugin absolutely blew me away. They have over 500 shows online, with episodes going back to the 80’s. Some networks have support for location-based programming, but it doesn’t seem to make a difference — and setting it up isn’t necessary. 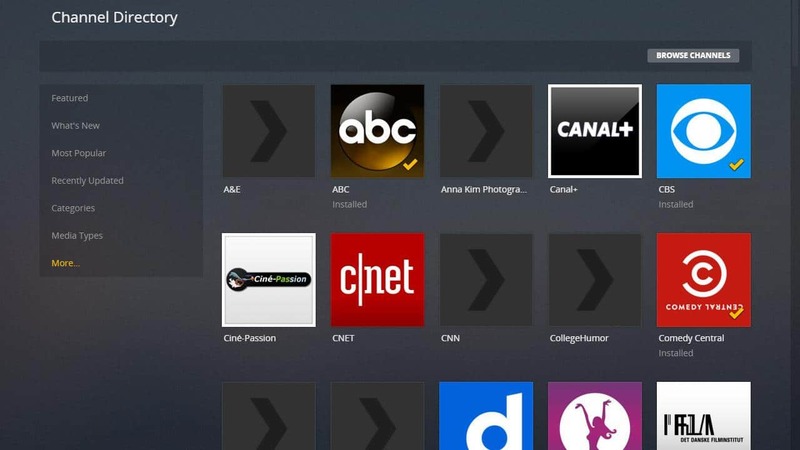 Getting access to all of the programming on major networks is as easy as installing the plugin. In a perfect world, these Plex plugins would all have support for live streaming network TV, but unfortunately, that’s not the case. I still feel like they add a lot of value to your Plex server, and they should probably be one of the first things you install. If you’ve got kids, or just want to chill out with Spongebob and Legend of Korra, you shouldn’t miss the Nickelodeon and Nick Jr. Plex plugins. They’ve got a good mix of old and new episodes, with a few full seasons thrown in for good measure. Both plugins are responsive and easy to use, with enough content to keep you entertained for days. Neither one requires any sort of configuration or paid user accounts. Reddit has a ton of great content, and it’s always changing. 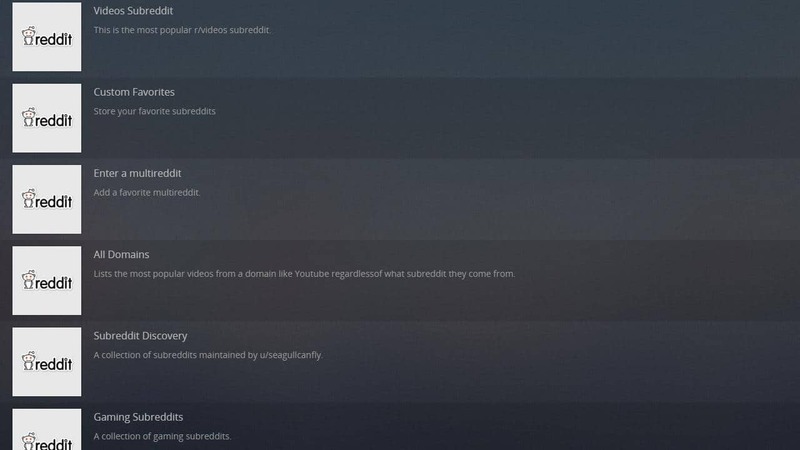 If you can’t stop refreshing the site during the day, you’re going to like the Reddit videos plugin. 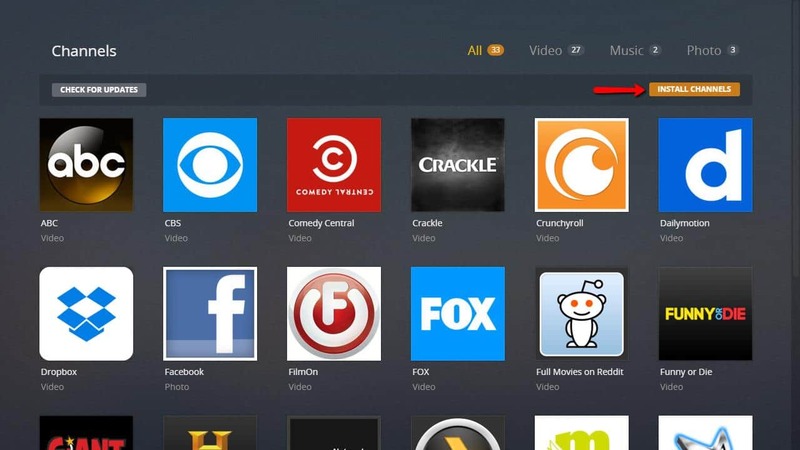 All of the streaming videos from the site are available in an easy-to-browse interface tailored for your TV. The real strength of the Reddit videos plugin is how often you get new content rotated in. Chances are pretty good that if a video is trending anywhere on the web, it will be at the top of the Hot category. Will Ferrel and Adam McKay’s popular internet comedy website Funny or Die has an official Plex plugin. You can find videos stretching back all the way to the beginning of the site. Everything is categorized for easy browsing, and a lot of their videos are genuinely hilarious. The Plex plugin itself isn’t the most polished, but it works well and is responsive and easy to use. My major problem with the plugin is a lack of preview images on the category view, but I do think the content more than makes up for it. Giant Bomb has so many great podcasts, previews, reviews, and let’s plays that it’s easy to spend more time in this plugin than you plan on. In contrast to Twitch, Giant Bomb is much more scripted and polished. Both kinds of content are fun, and I like having them installed side-by-side. I’m mostly into retro gaming (which just means I’m old) and I found a ton of videos that interested me. But Giant Bomb is pretty clearly aimed at covering industry news and showing off exclusive footage. My only complaint is that you need an account to view premium content, and the plugin doesn’t always make it clear which videos are premium. After you enter your API key in the settings menu, everything works perfectly. The plugins that we listed here have been tested and shown to work on Plex server, but there’s no guarantee they’ll still be working when you install them. Additionally, while some unofficial Plex plugins do not break any copyrights or licensing agreements, there are some Plex plugins that you should avoid. If you have problems getting any of our recommended unofficial Plex plugins working, and my instructions aren’t cutting it, check out the WebTools forums and read the support thread for each unofficial plugin. If you’re an anime fan you already know about Crunchyroll, and if you’re not then it doesn’t matter anyway. The site distributes a ton of exclusive anime series in America, dubbed or subbed, to its subscribers. 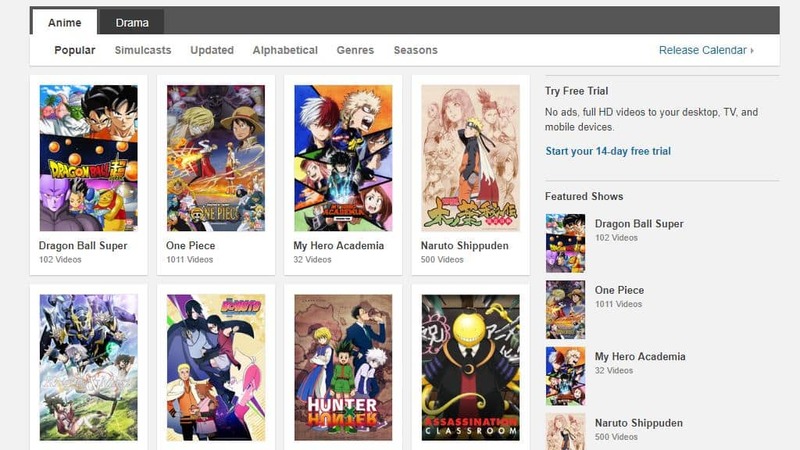 The unofficial Crunchyroll Plex plugin is an easy way to get your favorite series’ on your TV or tablet. 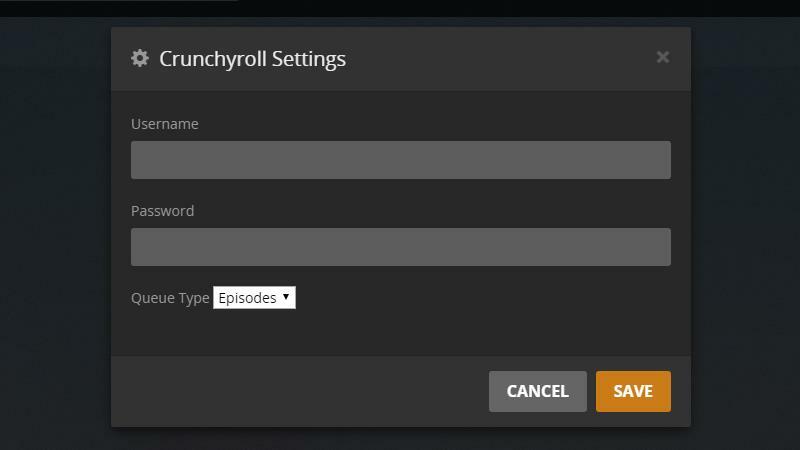 Crunchyroll is one of the most polished unofficial Plex plugins. Configuration is simple, with a single screen that lets you enter your username and password and change the default queue. After you login, all of the content is available to browse through category menus, and it all streams in high definition as expected. In my opinion, one of the best reasons to buy a full Plex subscription is for access to the new Plex cloud servers. The unofficial Dropbox plugin is a good workaround if you’d rather not pay for it. Setting up the unofficial Dropbox plugin isn’t as easy as adding a cloud server to Plex, but it’s worth spending a little time to get things up and running. In order to fill out the settings, you’ll need to create a Dropbox app for your account here, and then give it full access. Once your Dropbox app is created, use their site to generate a new access token and paste it in. After that, you’ll need to do something similar with TMDb in order to automatically download artwork and metadata. Most users will be able to get the plugin up and running in an hour or two. After it’s installed, you can keep your media in the cloud, instead of on your hard drive. That’s worth a bit of hassle. Live Leak is famous for hosting just about anything you choose to upload. They’ve got a reputation for extreme content, but there’s a lot more than footage of robberies and riots. Using Live Leak, I’ve noticed that tons of viral content gets uploaded to their servers first before it’s passed around on Buzzfeed and social media. The Live Leak Plex plugin works just as well as Vimeo and Dailymotion, but the content can be a lot more interesting. The only settings for the plugin is a toggle for safe mode, which limits the number of explicit videos you’ll be shown by quite a bit — but it’s not perfect. Despite that, I think Live Leak is one of the better unofficial Plex plugins around. It’s not adding any new content, but I like the library updater plugin when I’m on a mobile device and don’t see a show or movie I just added. Plex is really pretty good about keeping your content up to date, but they don’t have a tool on their mobile apps to update individual libraries. The library updater plugin fixes that, so I think it’s a solid addition to just about any Plex server. It’s a good thing Mystery Science Theater 3000 needs no introduction because I’m not sure how to explain the appeal of a bunch of robots making fun of terrible movies. You either love it or hate it, and I love it. The best part about this plugin is that it’s complete. Every episode, even from back in the old Minnesota KTMA days, is available for streaming along with all of the DVD extras and special features. If you’re a fan of great jokes about awful movies, you won’t be sorry you installed this. 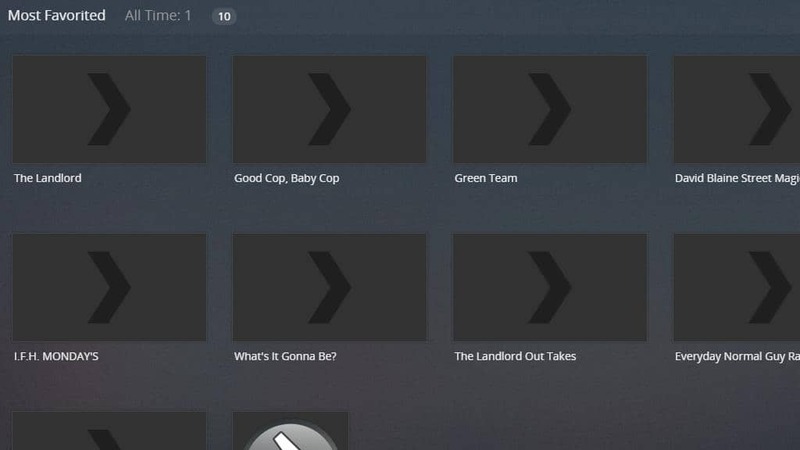 The Webisodes unofficial Plex plugin lets you add and track your favorite shows on a handful of different streaming video sites. YouTube has been turning hard toward producing serialized content, so I can see a plugin like this being really useful for a lot of fans. 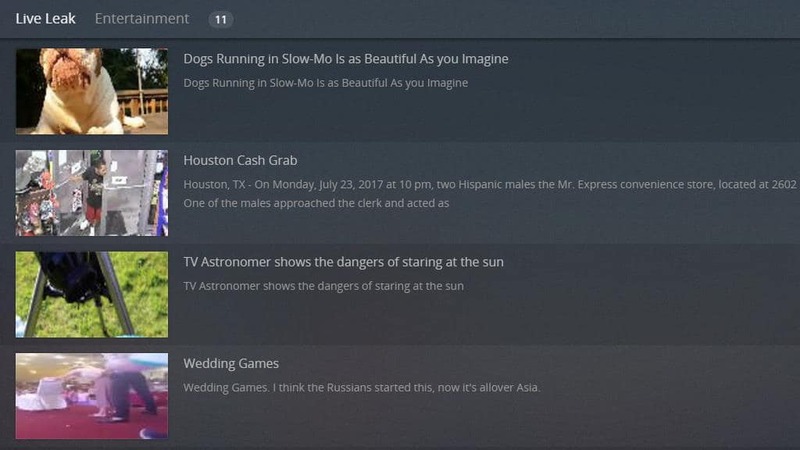 The plugin needs a bit of setup to get it running but, after you add the shows you want to watch, it does a good job of keeping itself updated. I’m not sure why this functionality hasn’t been implemented better in the official streaming apps for the various devices, but it’s nice to have it here. I like that the Webisodes plugin can pull in content from so many different sites and keep all of your online shows easily accessible in one place. 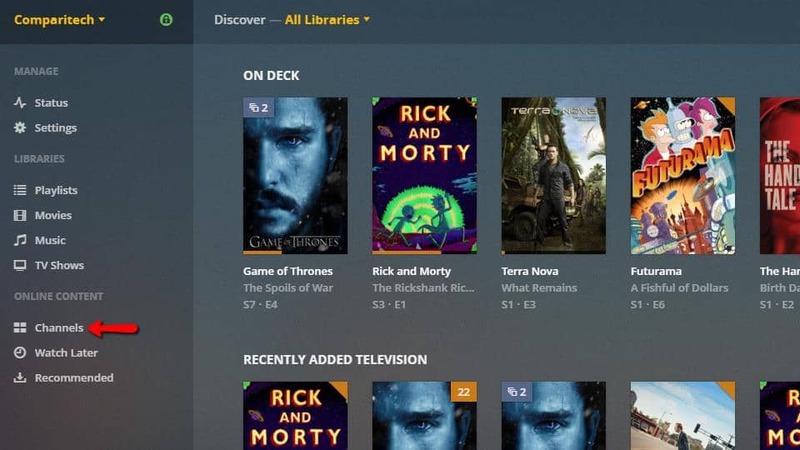 It feels like this is a smart addition to your Plex server if you find yourself waiting for new episodes from your favorite creators. 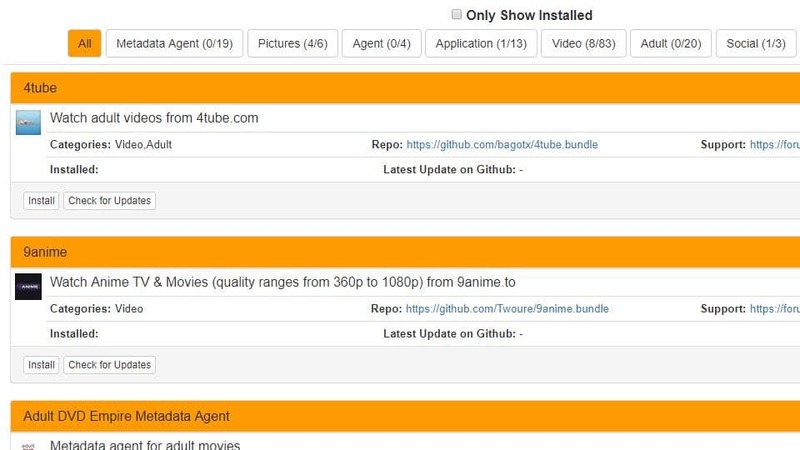 The full movies on Reddit unofficial Plex plugin allows users to watch movies that have been uploaded to YouTube and shared to Reddit. 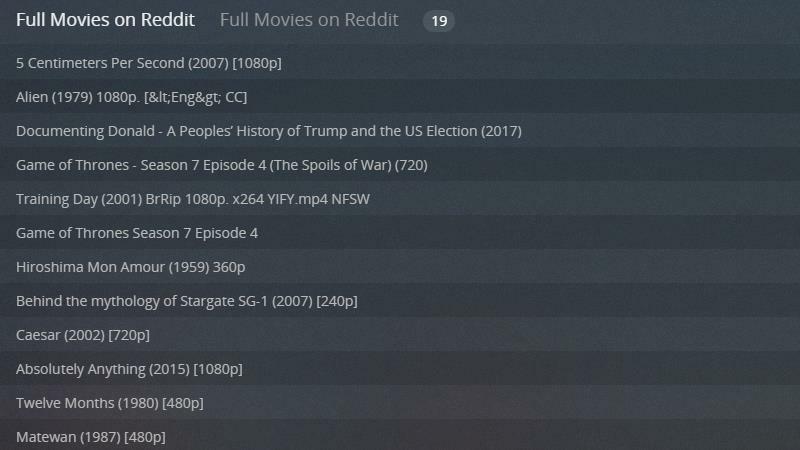 Unlike the Reddit videos plugin that I mentioned earlier, users see a lot more long-form content — both movies and TV shows. Why not use it? While these videos are usually high quality, it’s important to keep in mind that most of these videos have been uploaded without permission. Not only does this mean that these videos are infringing copyrights, occasionally the plugin will show an error message. Error messages usually mean that YouTube has pulled down the offending video. You can find a good amount of legal free video content here, but we do not recommend this plugin due to its focus on pirated content. 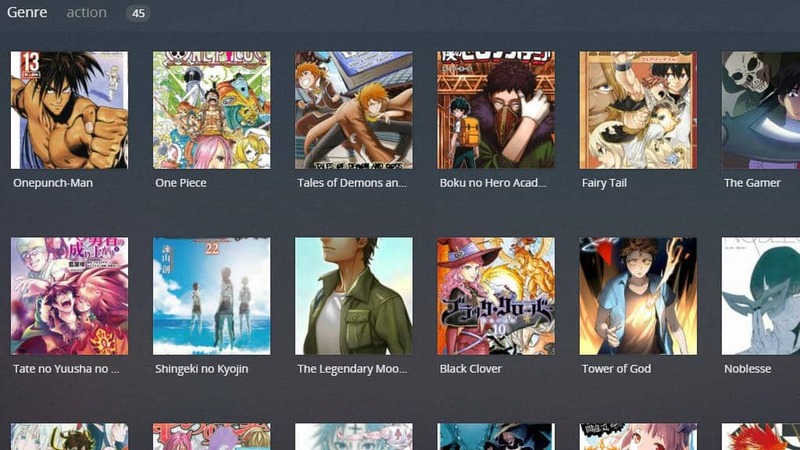 Built more for tablets and smartphones, the Mangahere and Mangafox plugins are ones we don’t recommend for manga fans. While the libraries are huge, these plugins break some fo the older copyright laws on the books (e.g., literally copying written text without permission). Using these plugins, users access manga at no cost. There’s little difference between the two plugins as well. Both are legally questionable in regard to the manga they provide, most of which is scanned and uploaded by individuals. Why not use it? Manga typically comes at a cost. That it’s offered here for free, and even new manga that released recently means that this plugin infringes on copyrights. We do not support or condone this plugin. There are a couple things you should do before you get started adding new plugins. 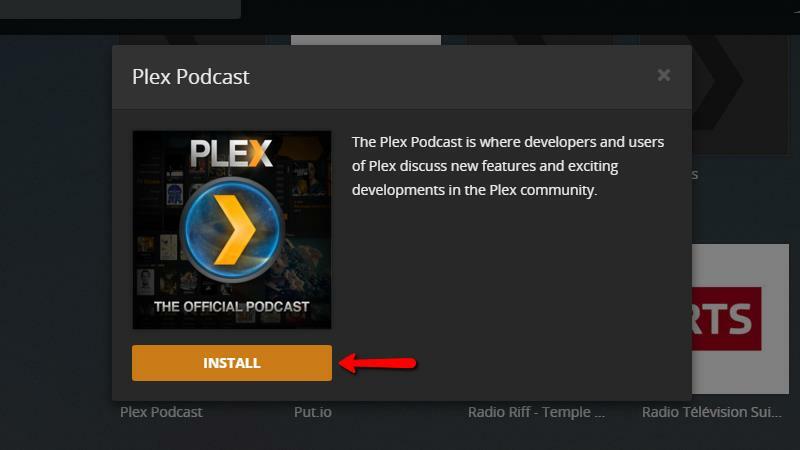 This guide assumes you have your Plex server already installed and configured. 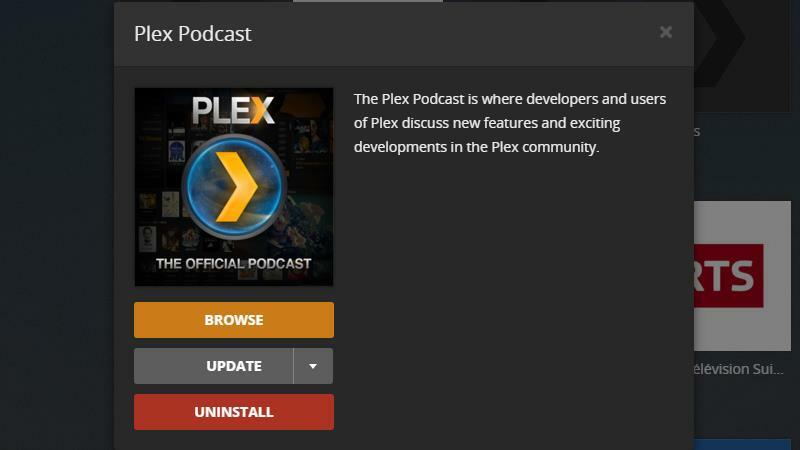 If you haven’t gotten that far yet, take a look at our guide to setting up Plex. Once your Plex server is up and running, open the web client to get started installing new Plex plugins. Plex makes it as easy to install their lineup of official plugins. The server doesn’t quite have a full-fledged app store with ratings and reviews, but it does make an effort to show you the most popular and useful plugins. 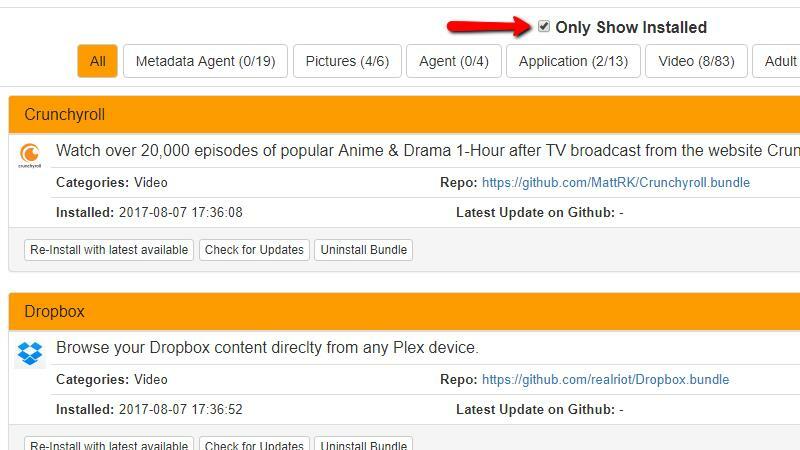 To get started adding official Plex plugins, connect to your server through the web client. 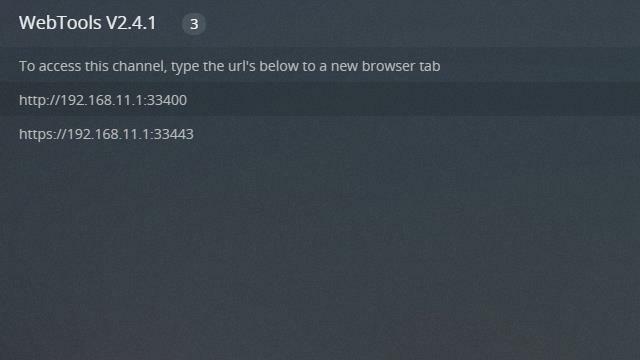 If you’re reading this on the computer that doubles as your Plex server, click here to open the web client in a new tab. After the web client is open, click on the Plugins menu item on the left side of your screen. The plugin management page will open. On a fresh install of Plex, don’t be surprised if your page is much emptier than this one. Click the Install plugins button in the upper-right corner of the screen to get started adding your own. The plugin directory page will open, and you’ll be shown featured plugins by default. 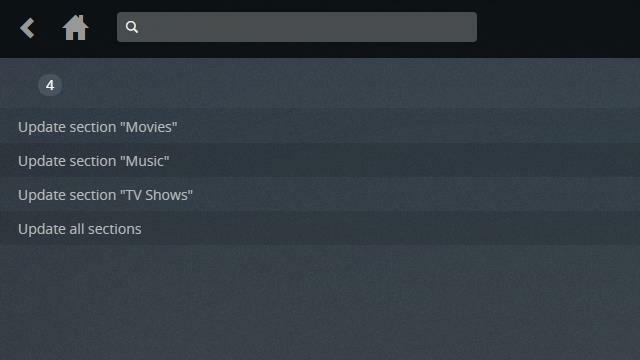 You’ll see that you have the option to browse the Plex plugins available to be installed in a few different ways. I like to browse all available plugins while I choose what to install. To get a look at all of the official plugins, start by clicking the More… menu item. Then click the All available plug-ins menu item at the top of the list. From here, you’ll be able to browse all of the plugins in alphabetical order. All of the official Plex plugins I cover below are in this list. To install a plugin, select it from the plugin guide and click the Install button. After clicking, the Install button will turn to a progress spinner while the plugin is downloading. Then you’ll see the popup window change to look like it does above, with Browse, Update, and Uninstall buttons. 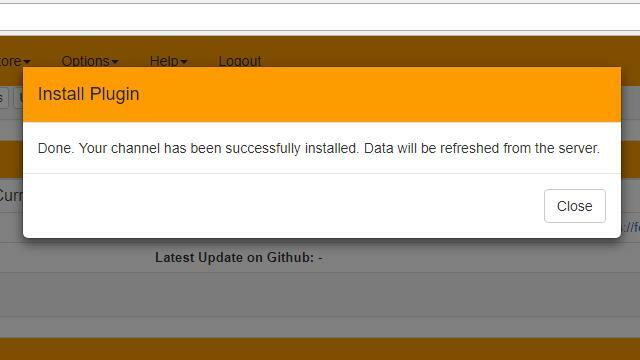 That’s your indication that a plugin has been successfully installed. 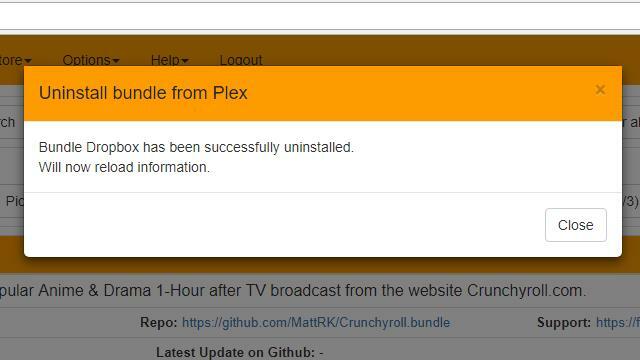 Uninstalling official Plex plugins is even easier than installing them. To remove a plugin, start by opening the web client. 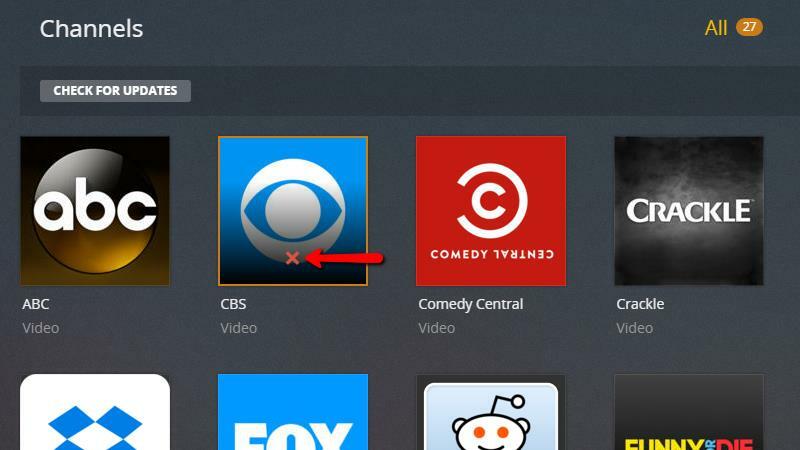 If you’re reading this on your Plex server, you can click here to open it in a new tab. Then click the Plugins menu item on the Online content menu to the left. Once the plugin management page opens, mouse over the plugin you want to remove and click the red x. When the plugin has been successfully removed, you’ll see a green notification window pop up. That’s all there is to it. 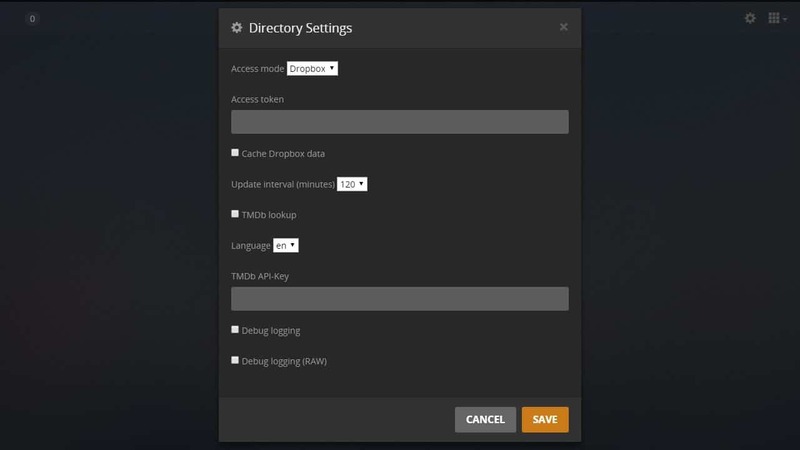 If you need more information about adding, removing or managing official Plex plugins, take a look at our guide to setting up your Plex server. Some of the best Plex plugins aren’t available in the plugin management screen. In order to get these unofficial plugins working, you have to install a plugin manually, but after you do it’s pretty easy to browse and add unofficial plugins. Here’s how to do it. 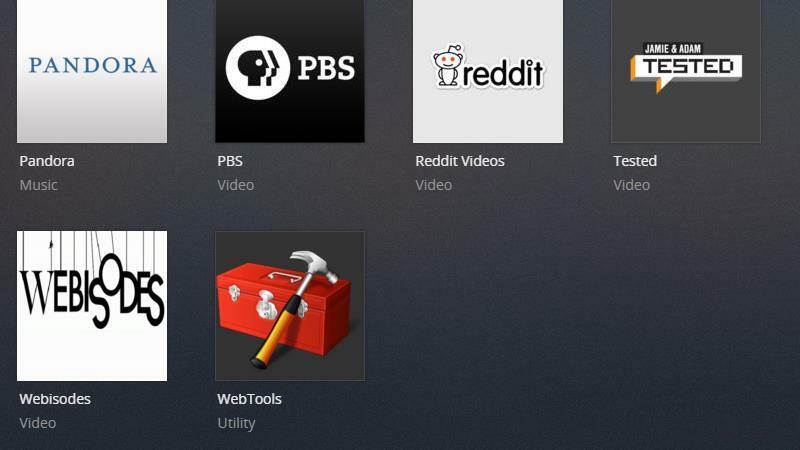 Installing the WebTools plugin will give you access to the unofficial app store and let you install and manage dozens of new Plex plugins. To get started, you’ll need to download WebTools. You can click here to go to the download page for the latest release. Scroll to the bottom of the page and find the correct installer for your platform. If you’re using Windows, click the link shown above. After the file has downloaded, double-click it to launch the installer. You’ll need to click the Install button to start the process. 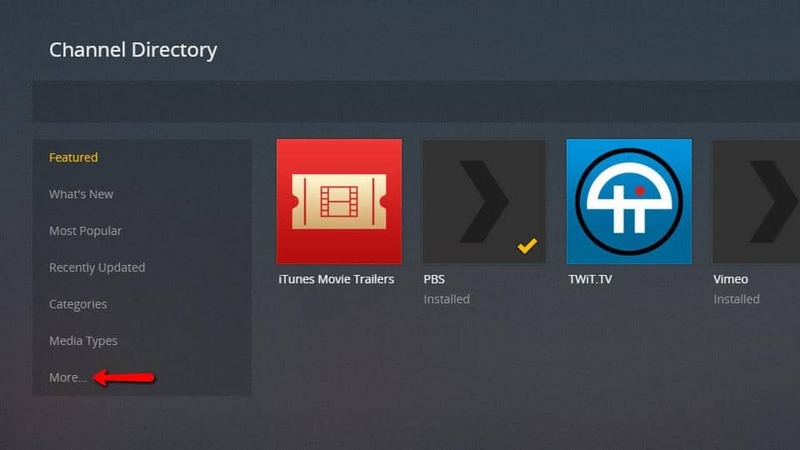 All of the necessary files will be downloaded and installed to your Plex server’s plugin directory. Once the install has finished, a window will pop up to alert you. Click the Ok button and close the installer. 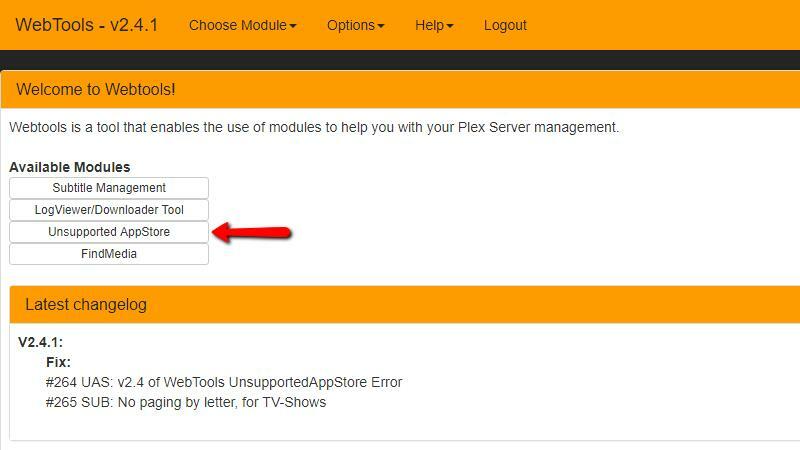 Now when you open your Plex server’s plugin management page, you’ll see the WebTools plugin has been installed. Open the plugin and you’ll be taken to a page that tells you how to connect to WebTools. You can type in the address manually or click here to open WebTools in a new window. Please note that my IP address will be different than yours, so use the local IP address of your Plex server in place of what’s listed above. 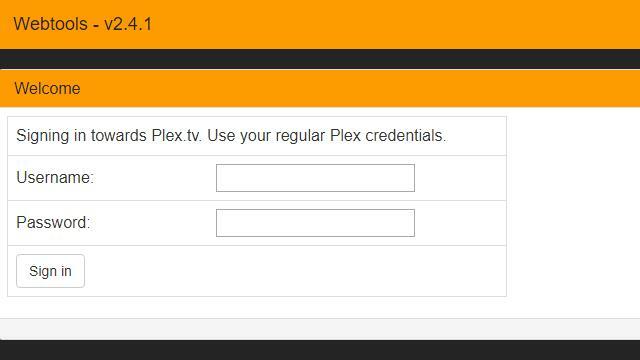 WebTools will ask you to sign in with your Plex username and password before you’re allowed to make any changes to your server. Type your credentials and click the Sign in button. You’ll be taken to the WebTools management page. 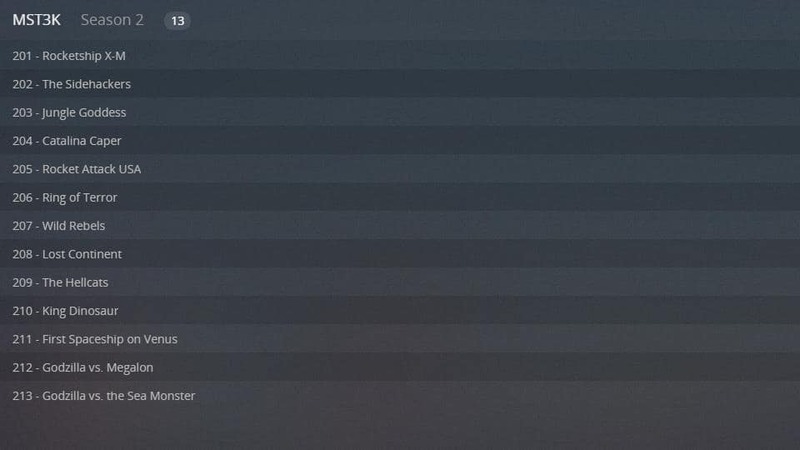 In the upper-left corner, you’ll see a list of available modules. To install unofficial Plex plugins, click the Unsupported appstore button. Finally, you’ll be taken to a list of unofficial Plex plugins that you can install and update. 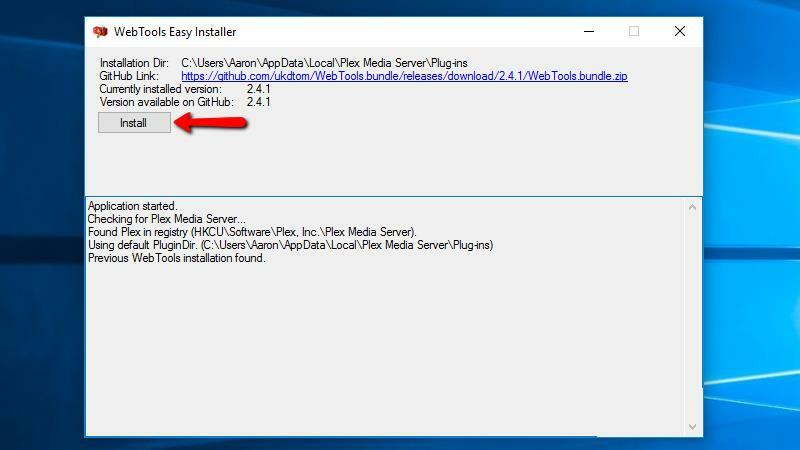 After WebTools has been successfully installed, you can start adding unofficial Plex plugins to your server. It’s as easy as clicking the Install button below the unofficial plugin you’d like to add. 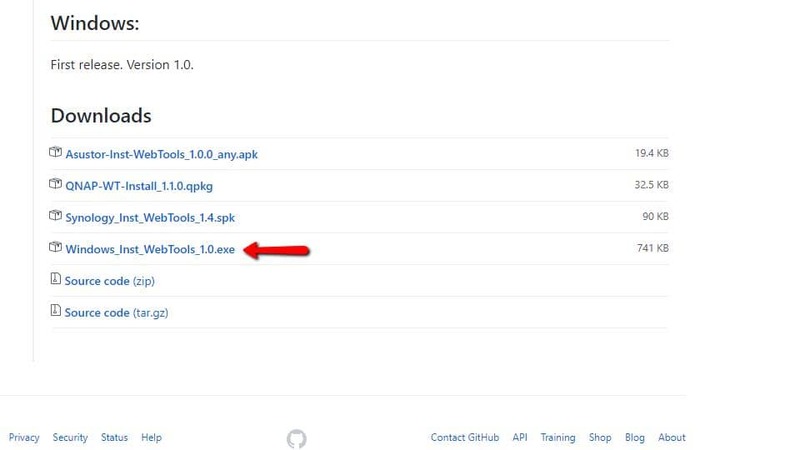 It will take a moment for WebTools to download the plugin from Github. After the process is complete, you’ll see the message above. The new unofficial plugin will now be available to launch on your Plex server. 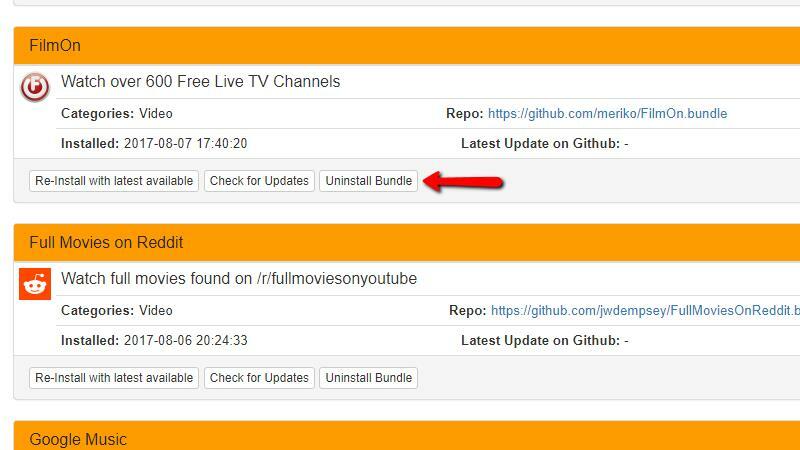 Uninstalling unofficial Plex plugins isn’t quite as easy as removing the official plugins, but it’s close. Here’s how to do it. First, click here to open the WebTools client and open the unofficial appstore. To make browsing the plugins easier, I like to check the Only show installed box. 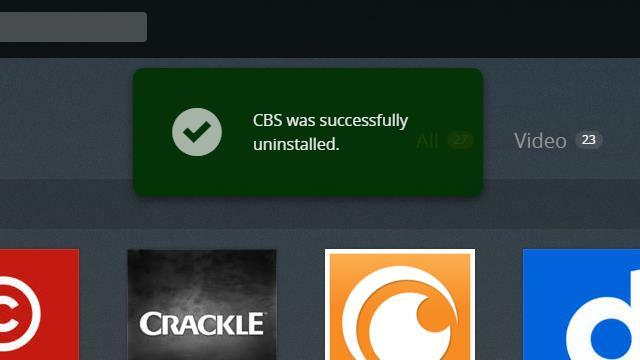 Then click the Uninstall bundle button to remove the plugin. 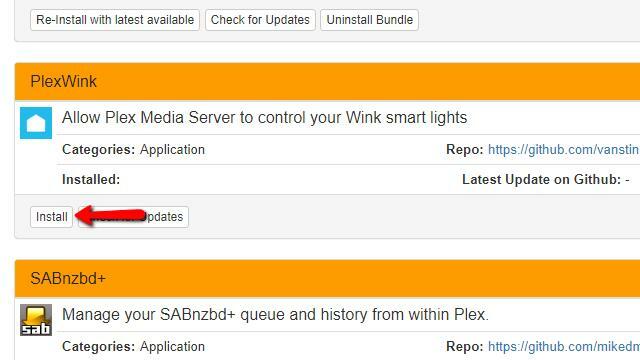 Note that these plugins will also show up alongside the official Plex plugins on the plugin management page. 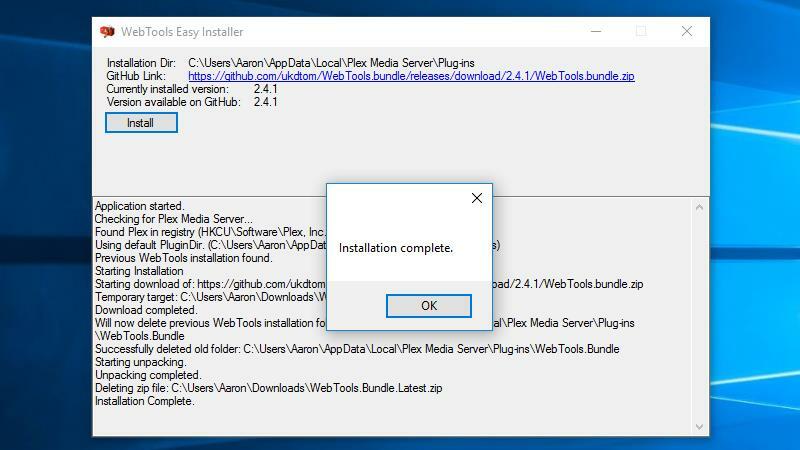 They can be uninstalled from that page, but the files won’t be removed from your Plex server unless you uninstall the bundle from WebTools. Confirm that you want to remove the plugin, and after a moment this screen will pop up. That’s your indication that the unofficial plugin has been completely removed. Since we started researching this article, we’ve found a bunch of new content that we would never have thought to download to Plex server. 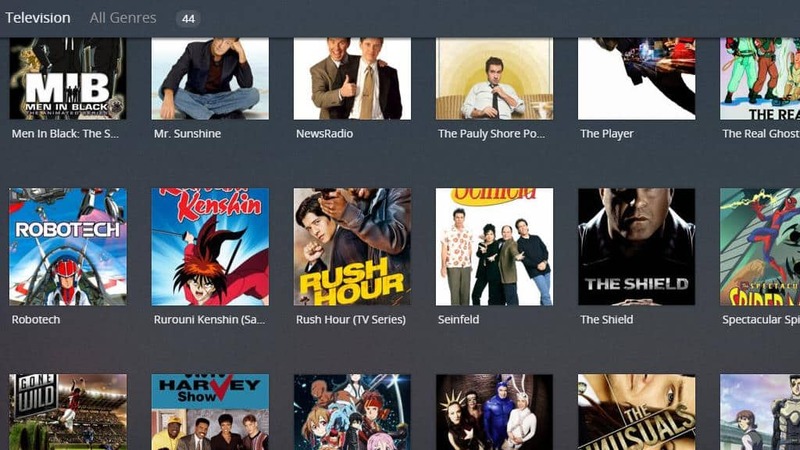 Having access to web-based streams and on-demand videos has added a lot of functionality to the Plex server. 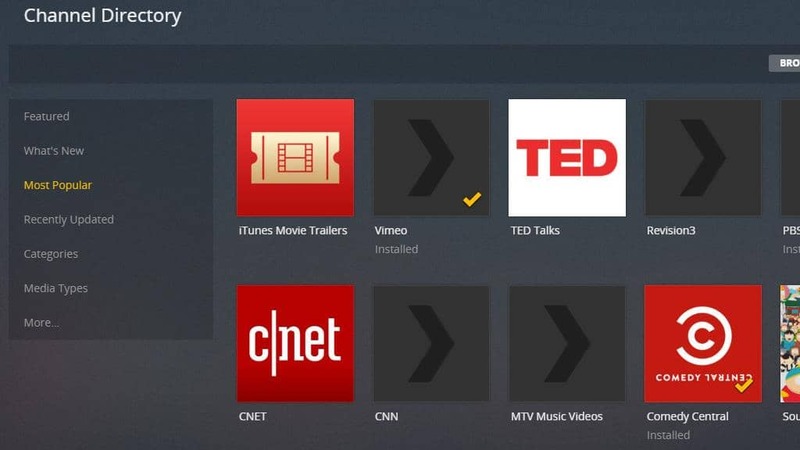 If you’re just using Plex to stream downloaded content to your TV and devices, we’d really recommend you take a look at a few of these plugins. 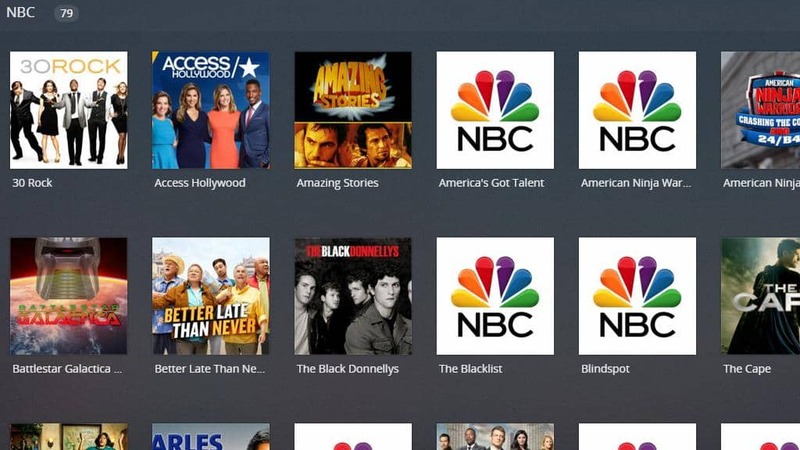 They may replace paid TV apps like Sling entirely, but they do a lot to fill the gap.